Now we’ve come to the end of our series—and in a way, we’ve come full circle too. Well, just like our first post where we talked about the changing needs of maintenance managers, your needs are sure to change again in the future. Maybe your organization grows. Maybe you have more equipment to maintain or new staff members to manage. Maybe you need to support additional production or more inventory. Things change. But if you’ve followed our advice so far, this time you’ll be ready. 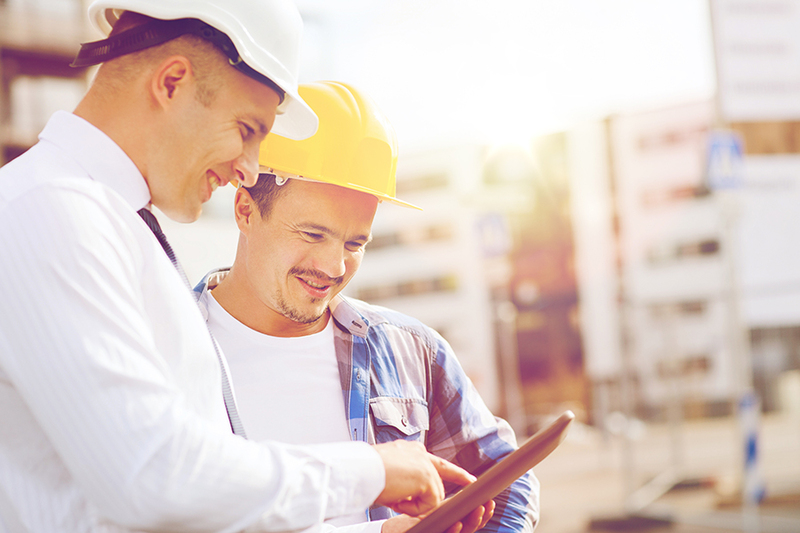 It’s not uncommon for maintenance managers to need more advanced features later or to connect other MPulse databases in new locations as their organization grows. You want a way to implement CMMS software upgrades without having to start from scratch. We talked about software scalability as a pain point in Part 1. As you’ll recall, scalability simply means your CMMS software can accommodate changes in size or volume as your needs change. Scalable CMMS software keeps you on top of the increased workload—more equipment, additional production, new staff members, extra inventory, different safety procedures, etc. From a business standpoint, software scalability is cost effective because you can buy what you need when you need it. You can't always predict these changes, yet CMMS software scalability ensures you are prepared when they happen. That’s why we recommend making software scalability a key component of your CMMS software search. Because all that work pays off now when you know exactly what to do without starting over. That’s part of a much bigger goal—and the reason you started this process in the first place. When you look at the big picture, you’ll see how the advanced tools of CMMS software can help you gain a competitive advantage, improve efficiencies, extend the life of assets, and reduce costs. And when you find the right CMMS software for your team, you’re on your way to creating an efficient and productive maintenance department that can cope with the constant change of modern maintenance. And that’s the bigger goal of every maintenance manager, whether they work for a small business, a government agency, or a large enterprise. Still have questions? We have answers. Call us. We’re here for you.